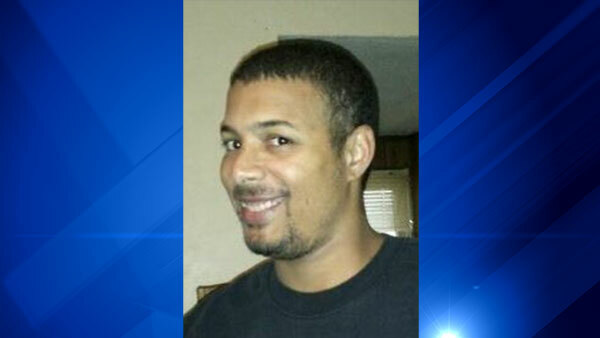 CHICAGO (WLS) -- Police are searching for Richard Chippo, 31, who has been missing from the 4500-block of North Lavergne in Portage Park since Friday. Police say Chippo has dementia and limited mental capacity due to an injury. Police describe him as a light-skinned African American man, 5 ft. 7 in. tall and 230 lbs., with brown eyes, black hair and tattoos on his hands. He was last seen wearing a dark blue hooded jacket, grey coat and blue sweatpants. Police also say Chippo is known to frequent the Jefferson Park Library. If you have any information about his whereabouts, contact Chicago Police Area North SVU at 312-744-8266.